One-on-one coaching is the highlight of personal training, and no matter your level of fitness, you'll get focused attention from a certified trainer. Get in the best shape of your life! If you're ready to make a commitment to your fitness, you don't need to go it alone. Our Glen Allen gym offers personal trainers to serve as your one-on-one coach and guide to the most effective training. Is your goal to lose weight? Improve strength? Increase range of motion? No worries. Our trainers will assess your current level and then match you up with a routine you'll commit to and enjoy. Just need to add a little spice to your routine? A personal trainer can help with that too. Whatever your target, no matter your goals, personal training will get you there. Members receive a personal consultation to begin, so get ready to see results! 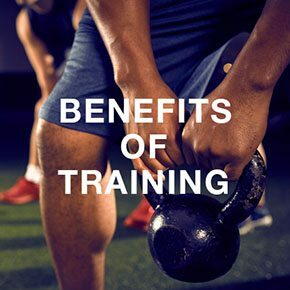 Personal trainers will introduce you to the services and amenities at our gym in Glen Allen and help you devise a fitness plan that is target specific and results driven. Members will benefit from the knowledge and experience of our trainers, each dedicated to helping you be the best in health and fitness. Learn more about personal training at our health club in Glen Allen. 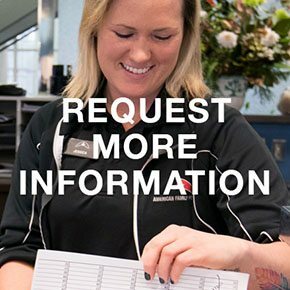 Talk to someone at our Welcome Desk and begin your journey to fitness today. To help you get started, members will receive an initial consultation with a personal trainer. Are you ready? 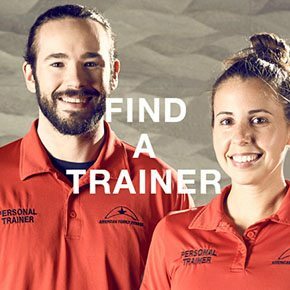 Visit the Find a Trainer page and get moving today!